Tupac(Bishop) In jus, jus de. :O We Got Tha Same Piercings! <3. 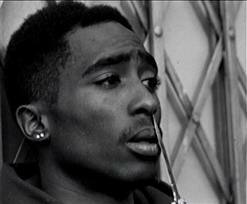 Wallpaper and background images in the Tupac Shakur club tagged: 2pac thuglife shakur amaru tupac makaveli juice movies.